Dr. Kuo. is MK Orthopaedics’ spine specialist. She is proficient in	surgical and non-surgical treatments of the spine. 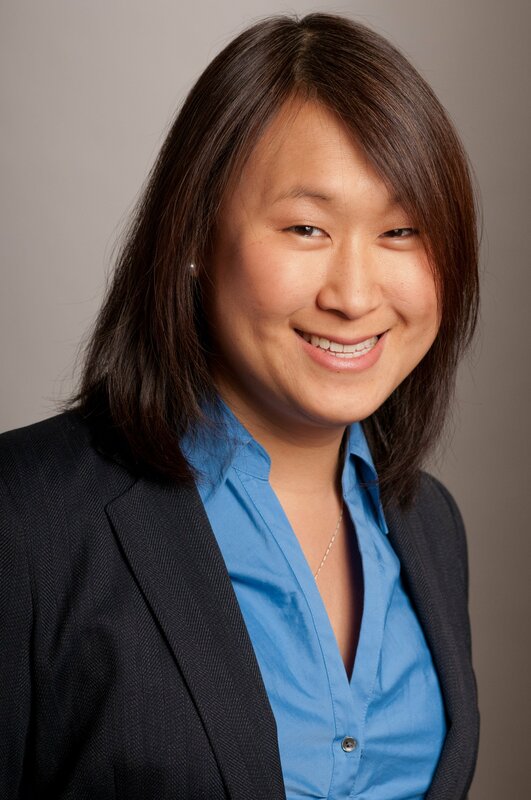 Rebecca Kuo completed	her undergrad at Dartmouth College, followed by attendance at Rush University	in Chicago where she completed her residency and was accepted for spine	fellowship at University of Texas Medical School at Houston. To schedule	an appointment with Dr. Kuo please call (815) 741-6900. 1998 Performed research regarding growth factor response in rats with ablated	tibial marrow. Research under the direction of D. Rick Sumner, PhD. and	Ada Cole, OhD. 2001 “A Prospective, Randomized, Double Blind Study of the Efficacy	of Post-Operative Continuous Local Anesthetic Infusion at the Iliac Bone	Graft Site After Spinal Athrodesis: A Minimum Four-Year Follow-up, ”	Rebecca C. Kuo, MD, Kern Singh, MD, Marion Campbell, RN, Frank M. Phillips, MD. Rebecca Kuo, MD from	Morris Hospital on	Vimeo.